The ViVitro HiCycle Durability Tester is used to determine the durability of replacement heart valves and other cardiac devices under physiological loading for R&D and regulatory submissions. With the Hitest Data Acquisition System, operators can monitor pressure and collect data according to ISO 5840 standards. 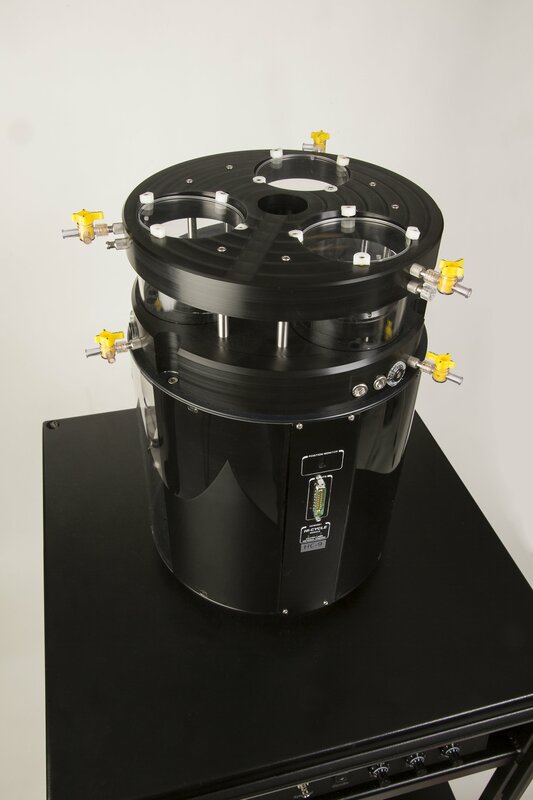 The HiCycle system uses an electrodynamic motor driving six pistons within fluid-filled, temperature-controlled chambers to move the device rather than the fluid. This results in higher energy efficiency and stable fluid flow. The devices can be cycled at accelerated rates up to 1,800 cycles/minute (30 Hz)”. 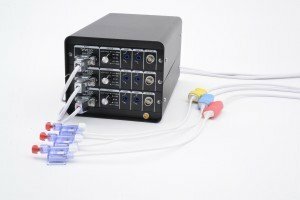 Clear viewports allow imaging of the device during testing, and pressure ports allow monitoring of the dynamic pressures upstream and downstream of the device. Each test chamber is independent of the others to offer testing flexibility. 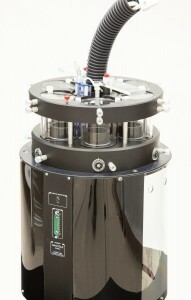 The ViVitro HiCycle Durability Tester is cited in numerous research studies throughout the world. Visit our Citation Database for the current list of applications and articles. 10 ways ViVitro HiCycle compares to equipment built in-house. How do I mount my device in the ViVitro HiCycle? Contact us for a more comprehensive understanding of how the ViVitro HiCycle can expand and enhance your device testing capabilities. ViVitro offers a family of quality data acquisition software products to aid in collection of data to meet ISO5840 requirements including ViVitest, Hitest and QCtest. The software is pre-installed on a laptop and tested with all hardware and A-D converters prior to shipment. 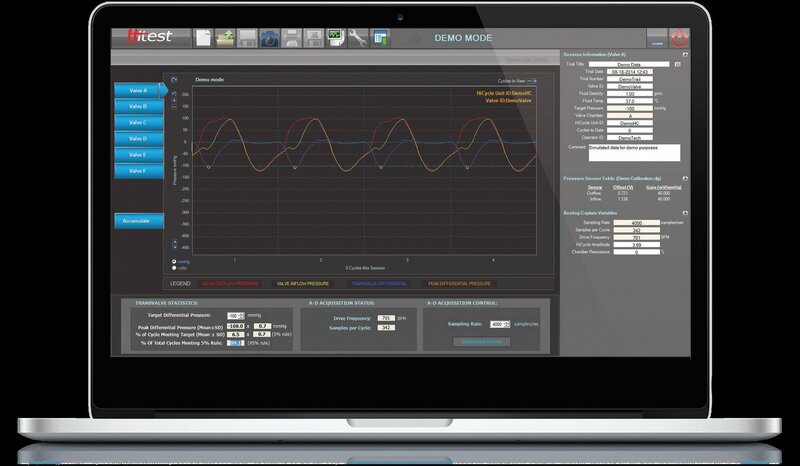 When coupled with the HiCycle or the Real-Time Wear Tester, Hitest provides the most powerful, userfriendly tool for durability testing. Operators are able to monitor pressure and collect data through an intuitive user interface. Hitest provides accurate pressure data and statistical analysis to ensure the tested devices are meeting ISO5840 standards. 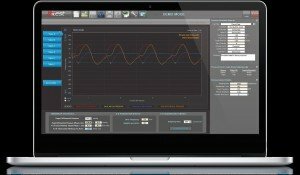 The results highlight the percent of cycles and percent time per cycle the device is meeting or exceeding target pressure. Request your copy of the HiCycle Data Acquisition System User Manual 20157-A. Please provide your name, company name and email address. You will receive a download link via the email link provided. Compact, battery-operated stroboscope enables operator to view devices while they are cycling. 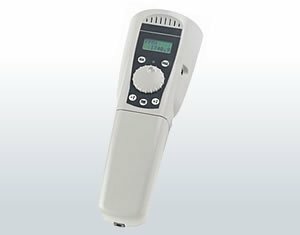 The rechargeable hand-held system provides mobility throughout the lab. 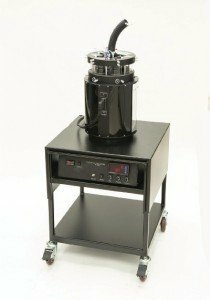 It delivers fast and accurate cycle per minute measurements to verify cycle rates. 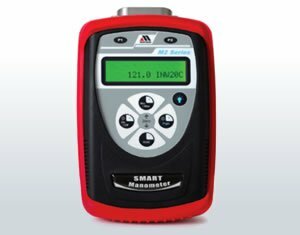 Precision, handheld digital pressure reference manometer conveniently calibrates pressure transducers. Can be recalibrated in the field for zero, span, and linearity. Engineering Units - Inches of H2O (select 4° C, 20° C, or 60° C), PSI, mm of Hg, inches of Hg, mBars, Bars, kPa, kg/cm2, cm of H2O and user selectable scaling. This enhanced version of the ViVitro HiCycle Durability Tester supports mitral valve durability testing for devices up to 55 mm in diameter. The Mitral HiCycle tests up to three devices simultaneously. Request your copy of the HiCycle User Manual Revised October 2014. Please provide your name, company name and email address. You will receive a download link via the email link provided.